(Bloomberg) – Tiger Woods won the Masters on Sunday, capturing his fifth green jacket and 15th major title – his first in more than a decade – in one of the most stunning turnarounds in sports history. At the height of his dominance, Woods was making $110 million per year as the world’s highest paid athlete, with $30 million coming from Nike alone, according to Forbes. Last year the magazine reported his earnings as $43.3m, with just $1.3m coming from endorsements. It will also have consequences for sports books across the country. William Hill in Nevada took a $85,000 bet on Woods at 14-to-1 that will pay out $1.2m, the largest liability on a golf bet in the company’s history taking wagers in the US. Before the start of the tournament, FanDuel’s chief marketing officer said the company had more than $1m of exposure on Woods winning it all. 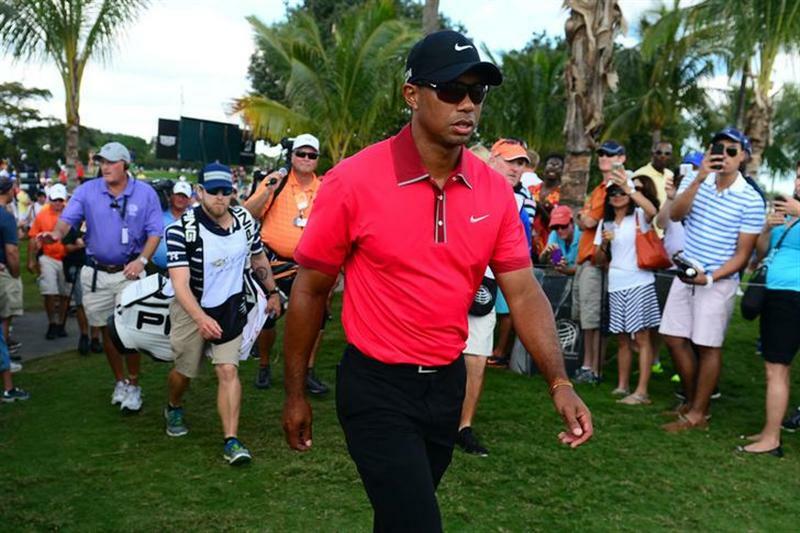 “It’s great to see Tiger back. It’s a painful day for William Hill – our biggest golf loss ever – but a great day for golf,” said Nick Bogdanovich, US director of trading at William Hill.